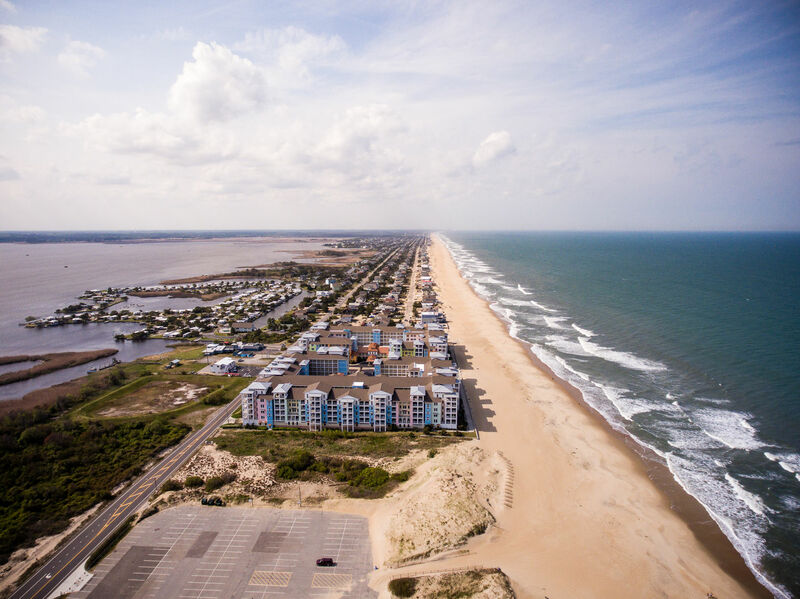 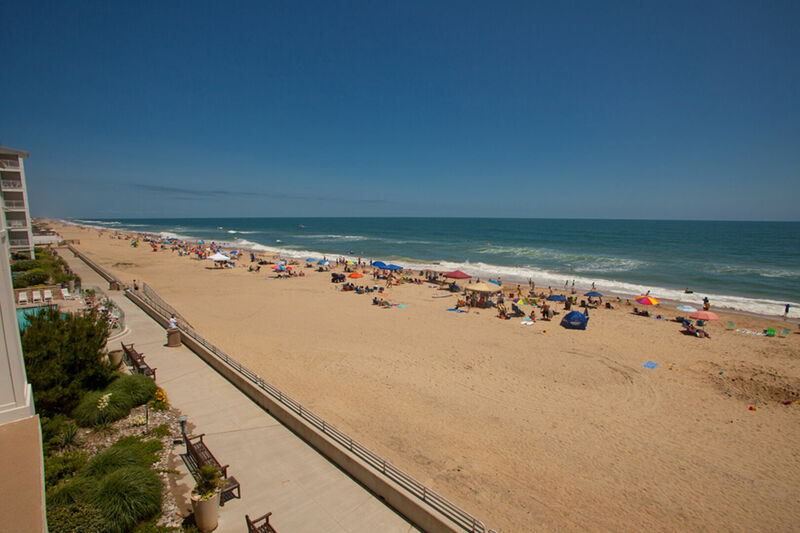 "A Family Tide” is a great spot for smaller families that want to enjoy all the best of Sandbridge Beach. 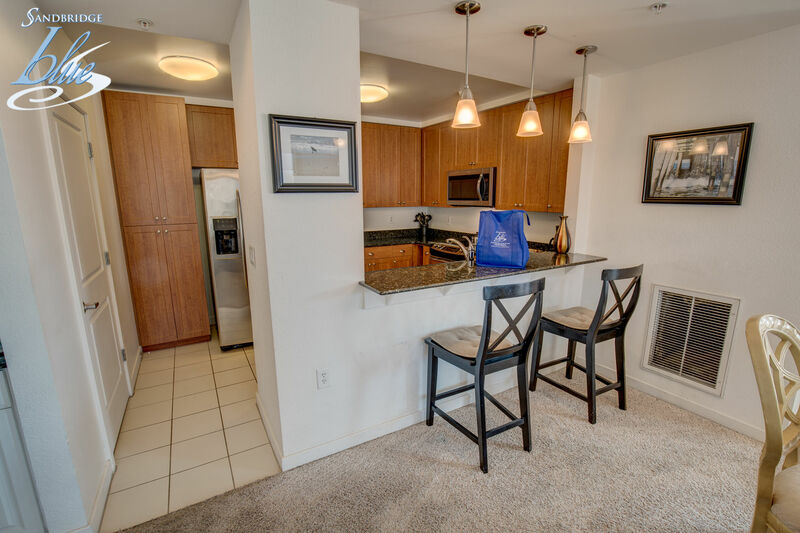 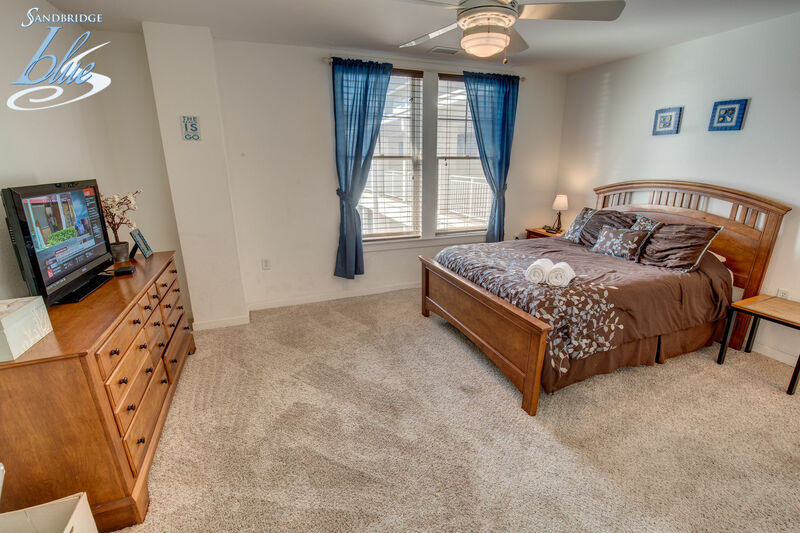 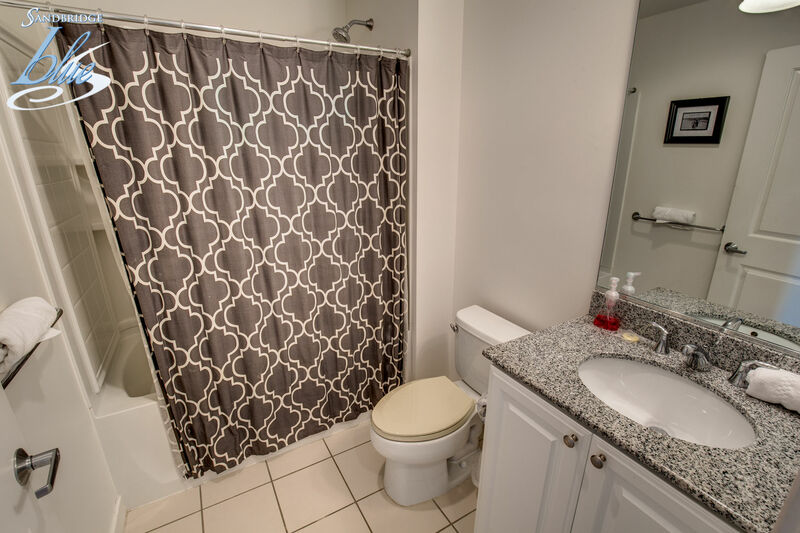 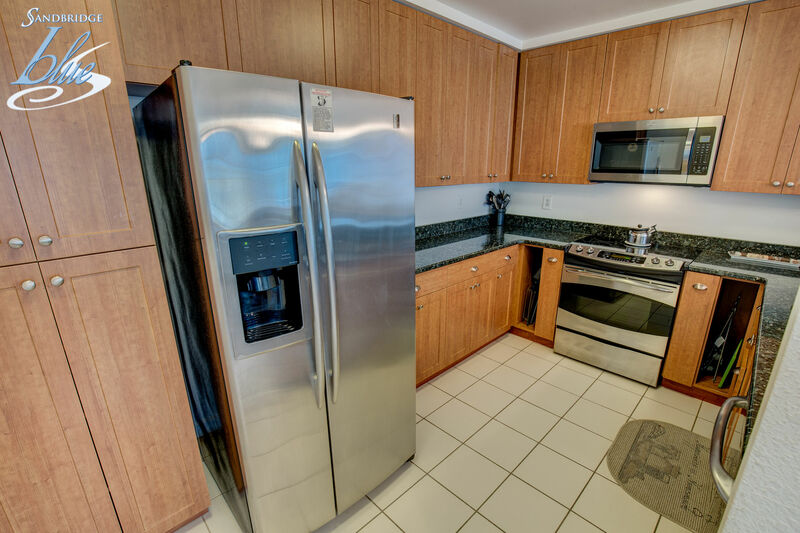 This 2 Bedroom condo has granite, stainless steel appliances and tasteful furnishings for you to enjoy. 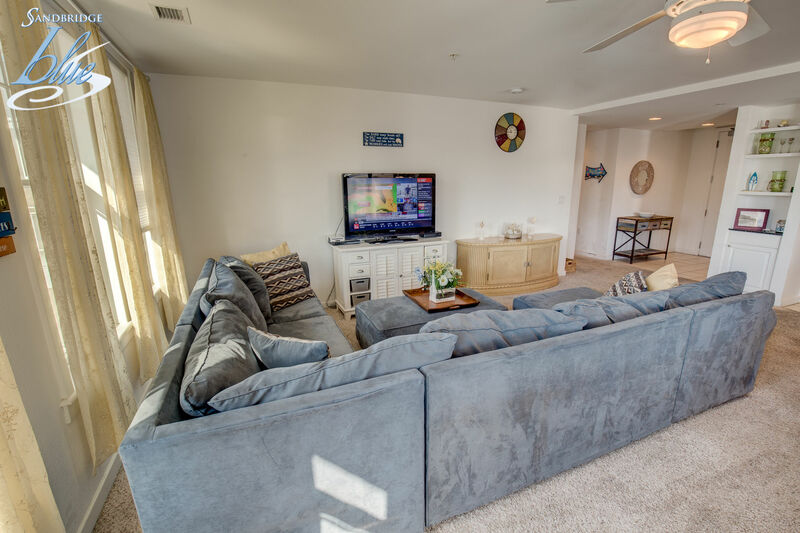 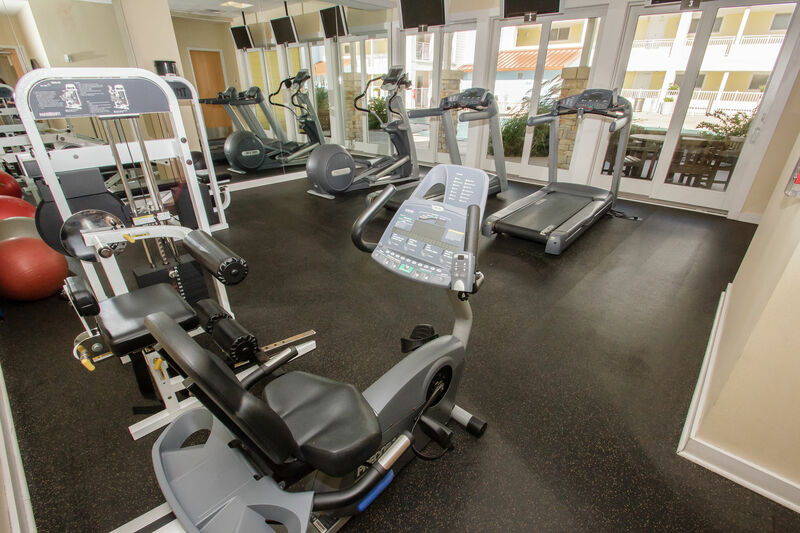 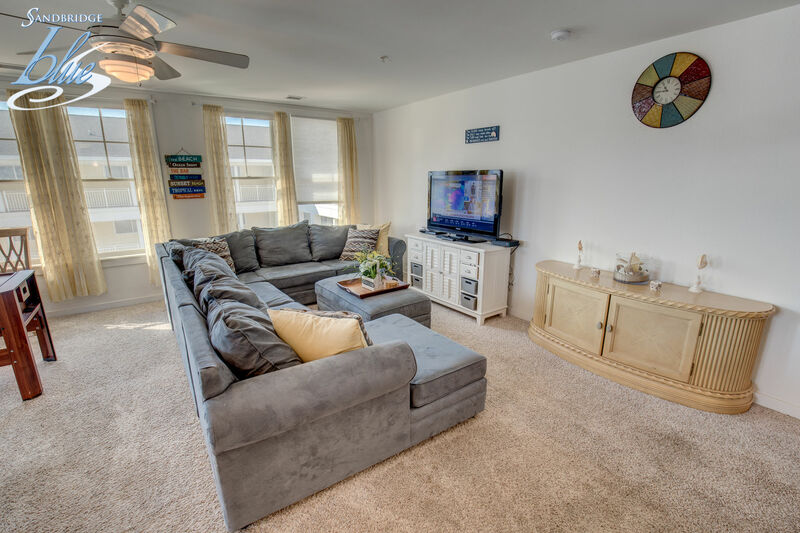 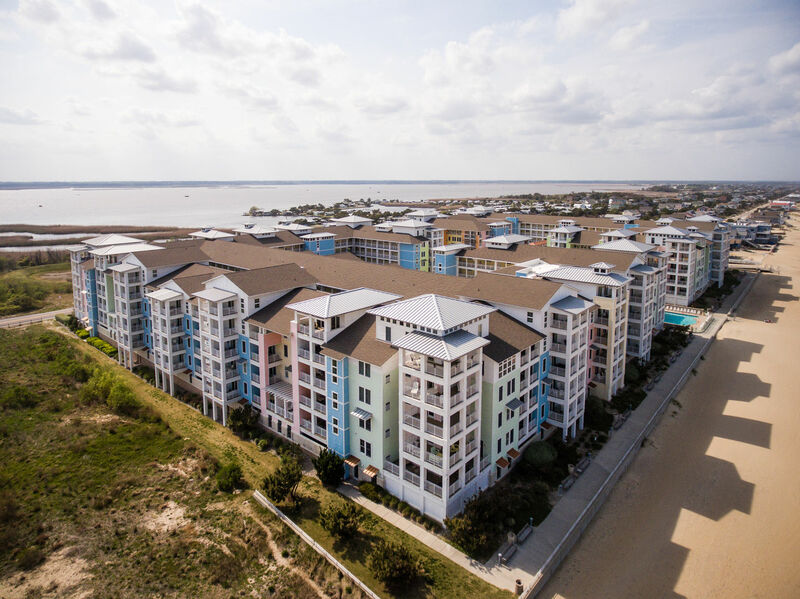 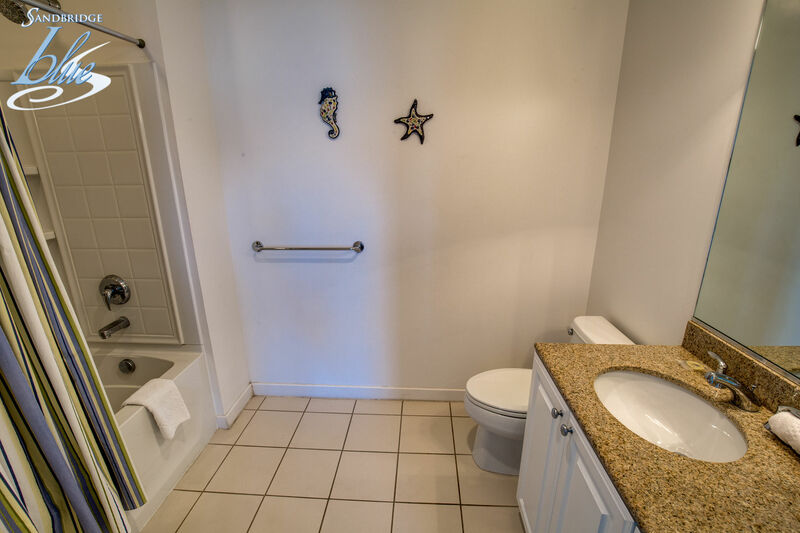 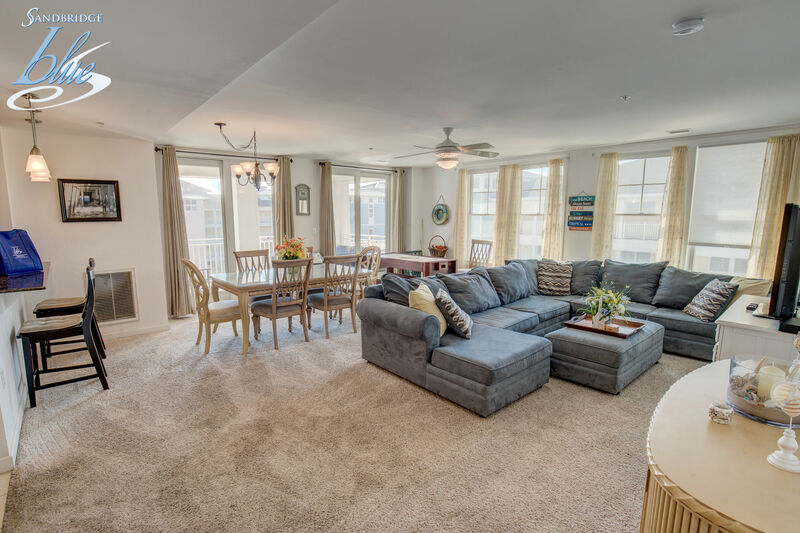 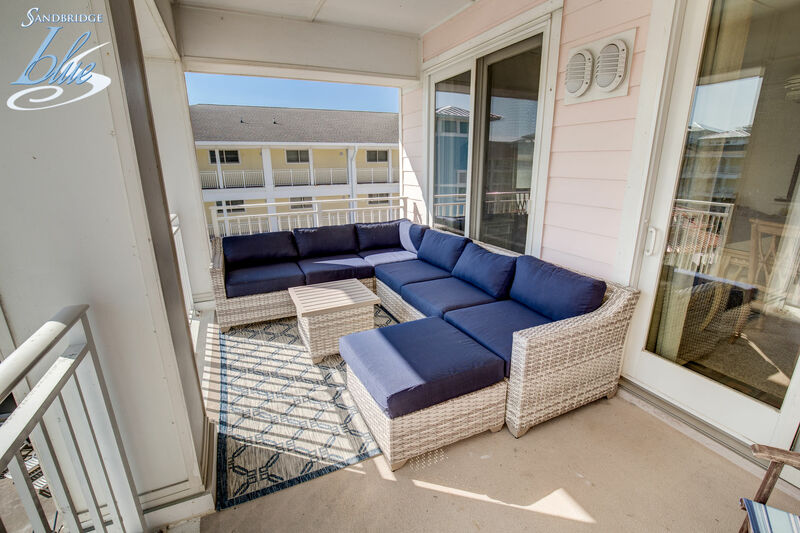 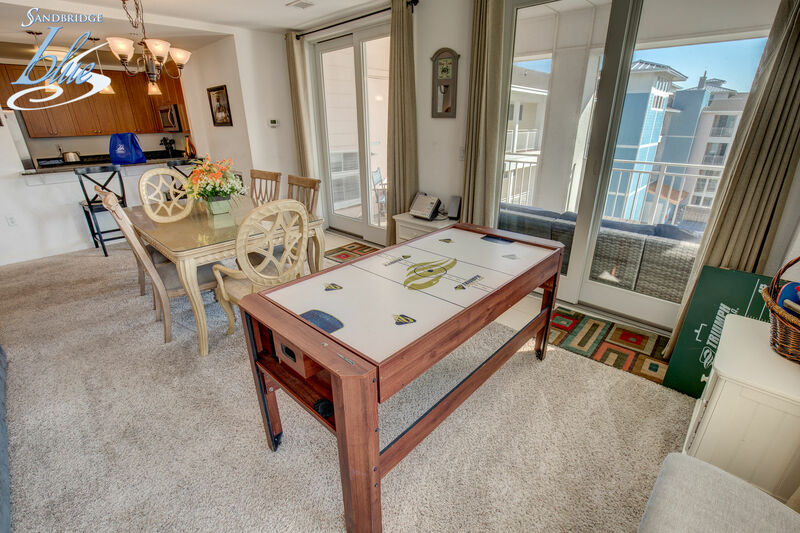 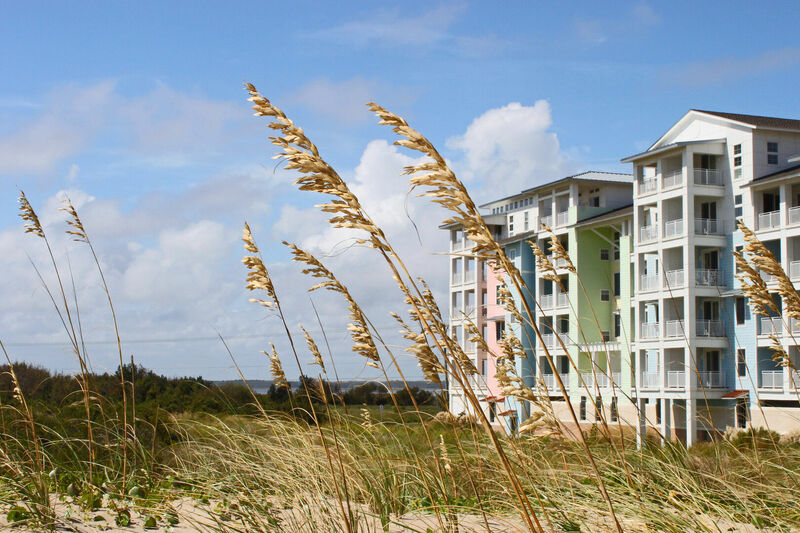 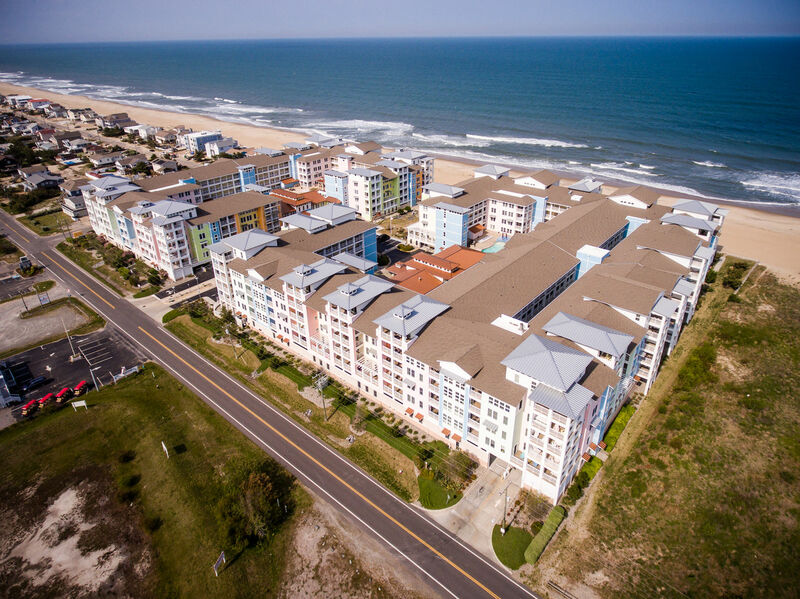 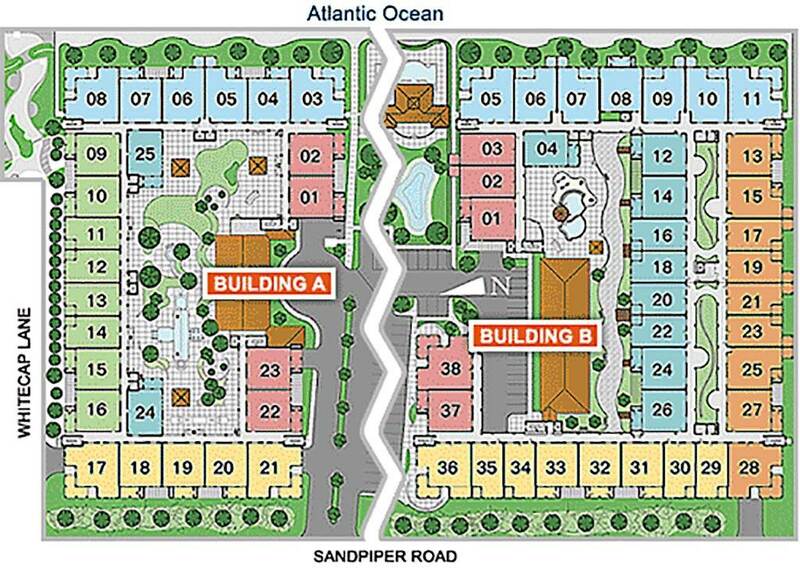 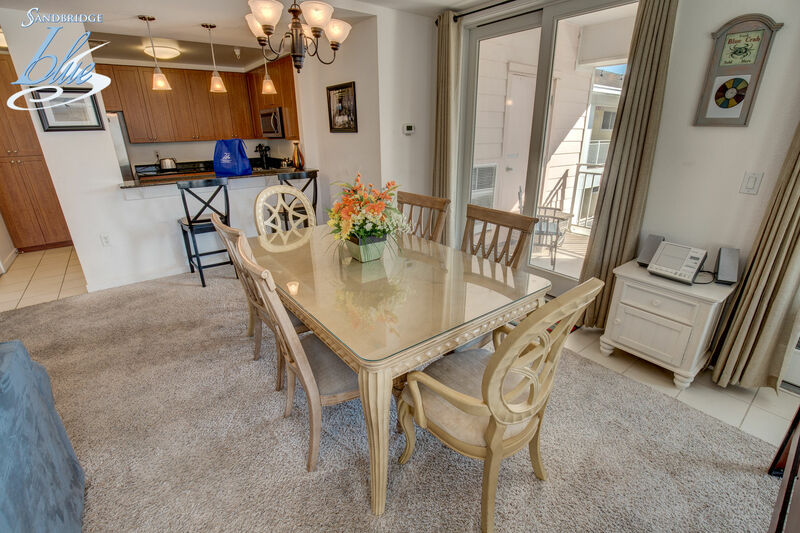 Located in Sanctuary at False Cape Condominiums, you have a great view of the deck and courtyard, and elevator access to all floors, amenities and beach access. 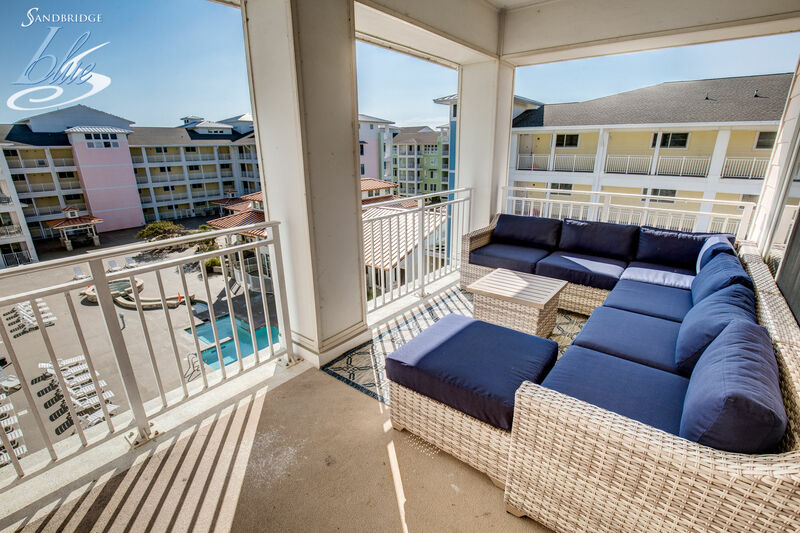 Garage parking is available for you at the condos, and there is a storage closet in the parking garage for all your beach gear. 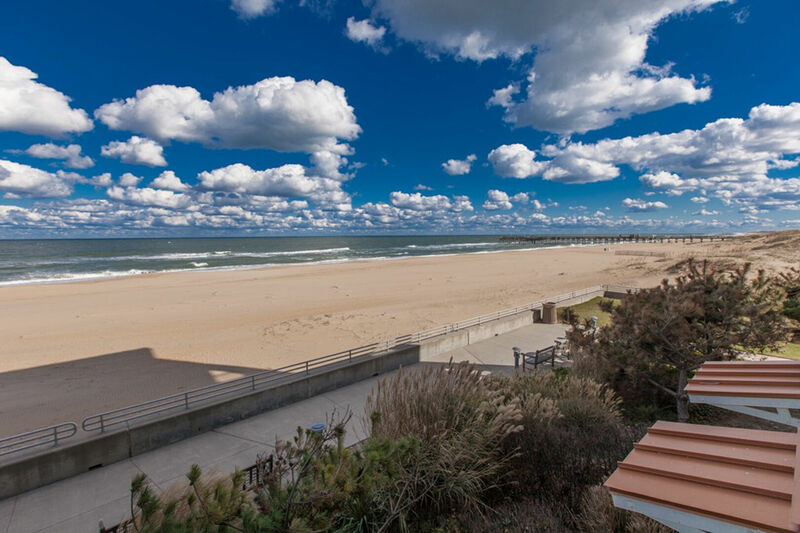 Located close to False Cape Park, there is a fishing pier and playground within walking distance down the beach. 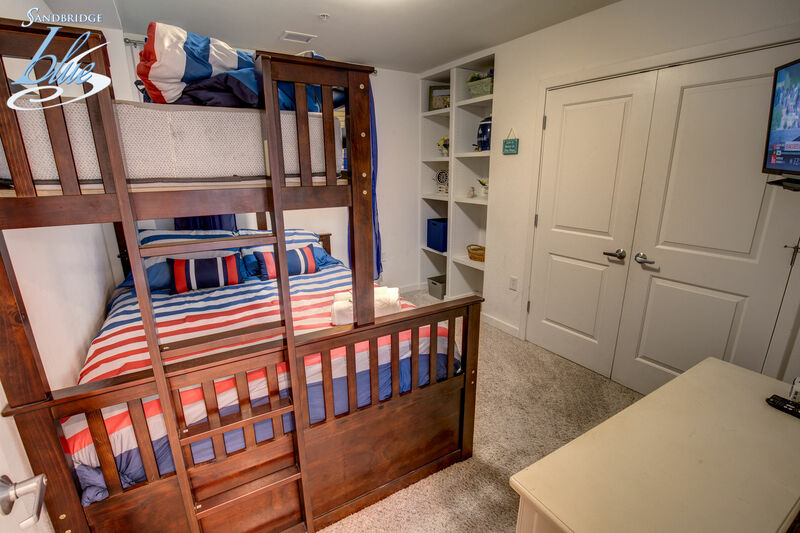 In the complex, there are several pools, kiddie pool, community hot tub, grilling stations and picnic areas, work out room and library. 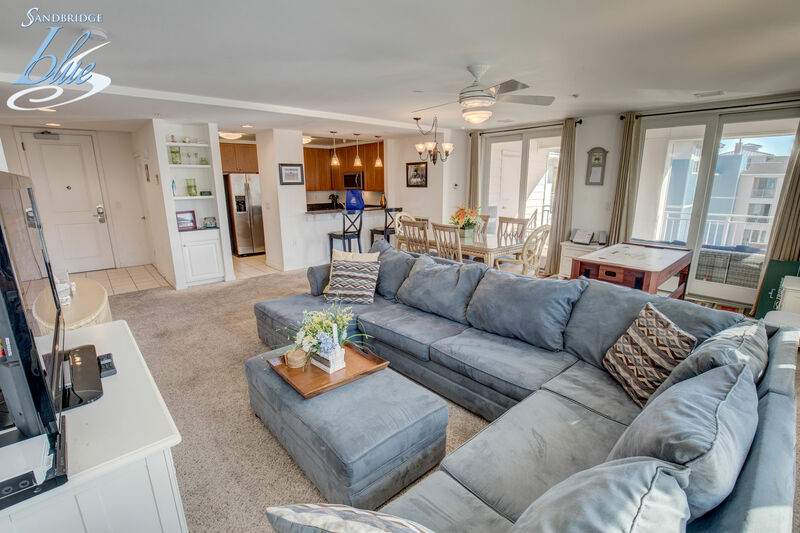 Don’t forget all the lazy days on the beach, watching "A Family Tide” of memories flow in. 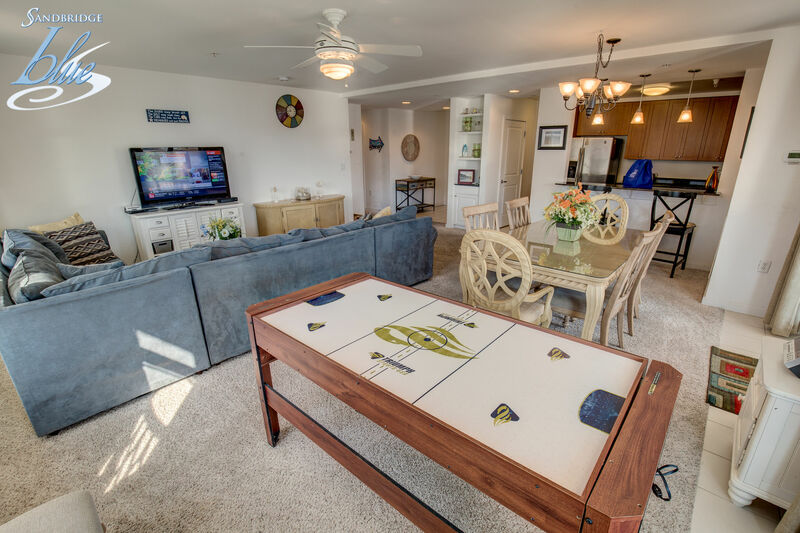 One Level, Fourth Floor A Building: Great Room with 42 Inch LCD TV, DVD, Kitchen with Granite, Pantry, Bar seats 2, Dining Table seats 6, Deck Access with Courtyard/Pool View, Hall Bathroom, Bedroom with Duo Bunk/Trundle and LCD TV; Queen Master with LCD TV; Hall Laundry with Washer/Dryer.